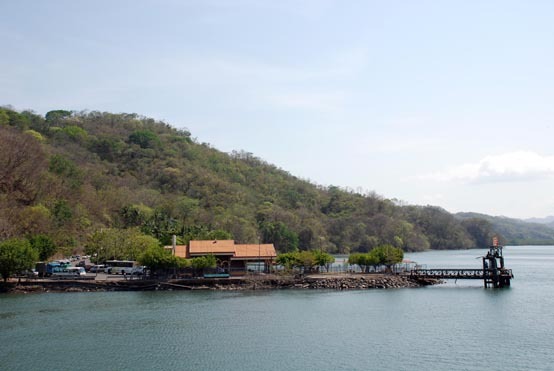 If you're traveling by car from the Central Pacific (including San José), the quickest and simplest way to reach the Nicoya Peninsula is by taking the ferry at Puntarenas. 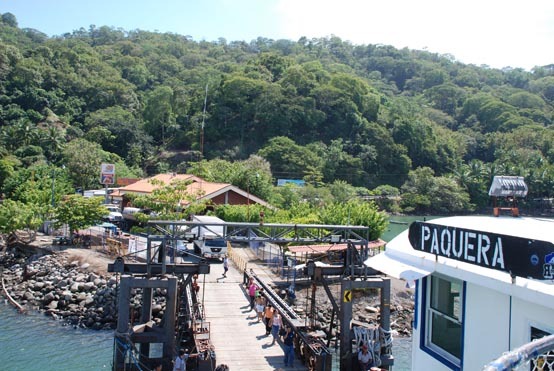 After crossing the Gulf of Nicoya, the ferry will drop you off at either Paquera or Naranjo, from which you can make your way west to Malpas. 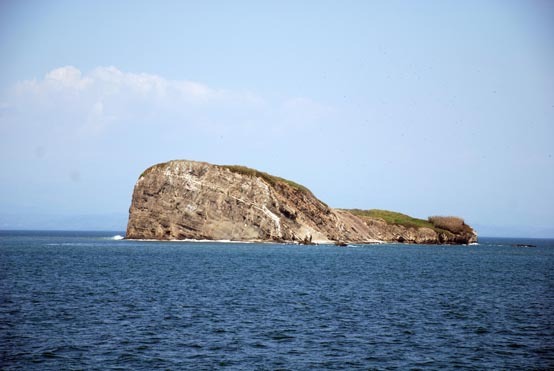 The trip takes just over an hour to complete and offers travelers some fine views of the nearby coastline. 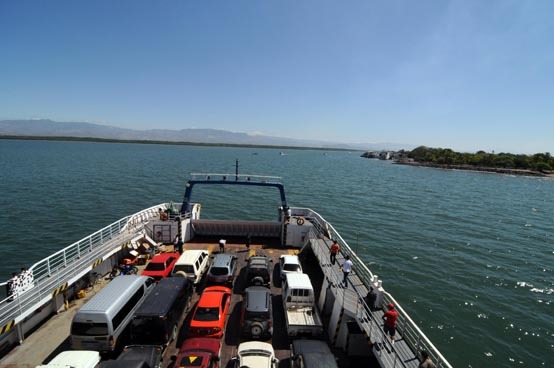 It costs $15 to board one car with a driver onto the ferry. 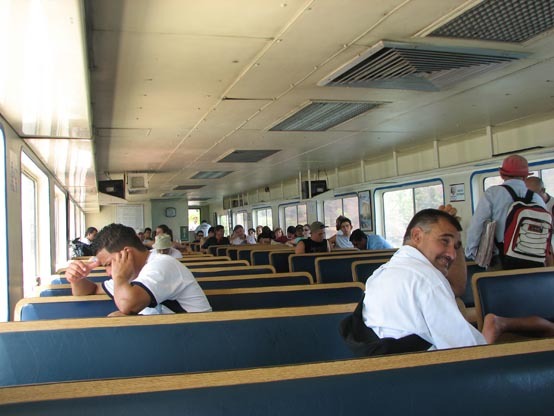 All additional passengers must walk on-board—adult tickets cost $1.70. Food and drinks are sold and there is both indoor and outdoor seating. 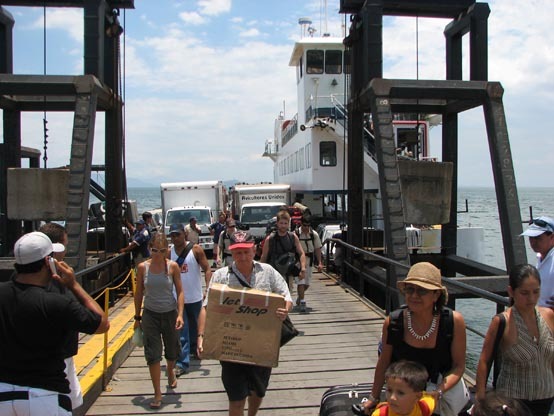 There is often a wait during Christmas and the busy season (December-March), so if you're traveling during this time it's best to plan ahead. 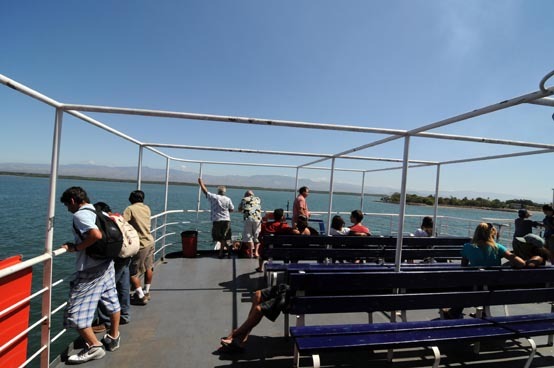 Below is the current schedule for the ferry. 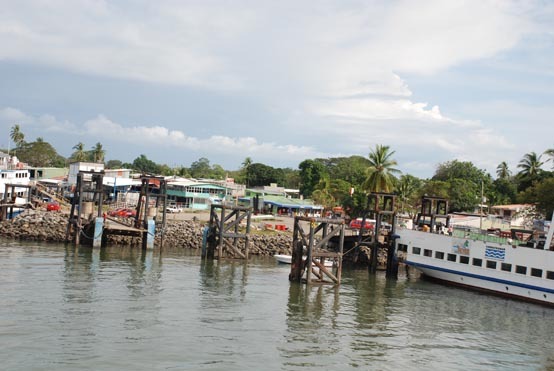 From Puntarenas to Playa Naranjo: 6:30 a.m; 10:00 a.m; 2:30 p.m; 7:30 p.m.
From Playa Naranjo to Puntarenas: 8:00 a.m; 12:30 p.m; 5:30 p.m; 9:00 p.m.
From Puntarenas to Paquera: 5:00 a.m; 9:00 a.m; 11:00 a.m; 1:00 p.m; 3:00 p.m; 3:00 p.m; 5:00 p.m; 9:00 p.m.
From Paquera to Puntarenas: 6:00 a.m; 9:00 a.m; 11:00 a.m; 1:00 p.m; 3:00 p.m; 3:00 p.m; 5:00 p.m; 7:00 p.m.